Over 51% of the 1.4 million people who work in the NHS are registered clinicians. They work across a wonderfully broad range of professions at levels requiring significant experience and expertise, but traditionally only doctors and nurses have had a seat at the provider boardroom table. When it comes to the chief executive role, the situation is even more marked – only 31% have a clinical background and only 1% come from professions other than nursing or medicine. This needs to change, argues a new framework for action from NHS Improvement. The provision of 21st century healthcare requires professionally diverse teams to meet the complex challenges arising from the demands of an aging population,shortages in key workforce groups and financial constraint. As Dido Harding, chair of NHS Improvement says in the report: “Clinicians from all professional backgrounds have a lot to offer as senior leaders.Supporting these talented people, who are already working in our organisations, to make the most of their potential is an opportunity too important to neglect”. One of the barriers to the engagement of clinicians at senior executive positions has been the legal or regulatory constitution of trust boards. But while this does create some particular parameters for engagement, non-board roles can provide senior leadership opportunities, as can non-executive director positions. A host of opportunities are also opening up as new integrated organisational forms emerge to deliver the ambitions of the NHS Long Term Plan. The framework is also accompanied by a number of case studies in which clinicians from a range of disciplines share their own experience of the journey to senior leadership roles. This is an invaluable resource to inform, exhort and inspire. 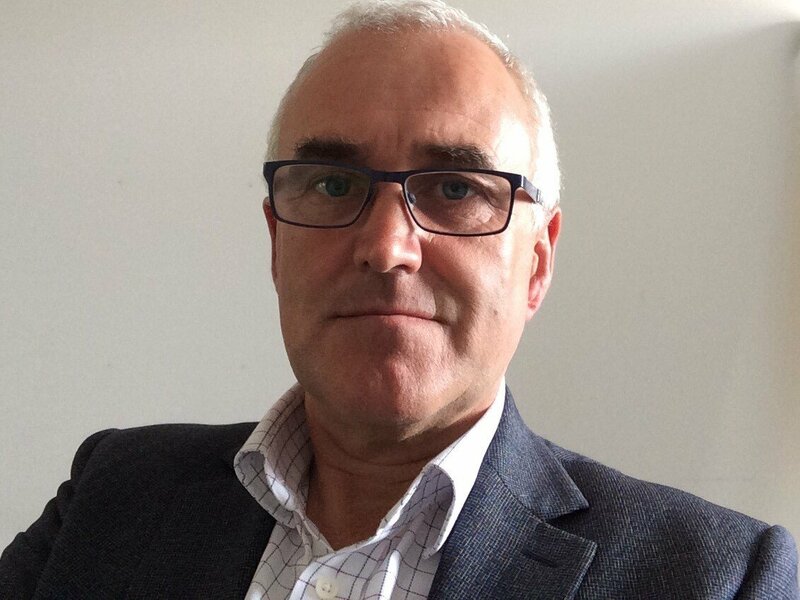 Tim Swanwick is Dean of Education and Leadership Development at Health Education England and works in the Clinical Leadership Team at the NHS Leadership Academy. The Clinical Leadership Team works to ensure there is a clear pathway of leadership development and support available for clinicians of all disciplines and all sectors. Read more about how you or your organisation can do more to increase the professional diversity of clinicians in senior leadership here.